Really bummed the Arbitration workshop wasn't handled differently. It was almost unanimous that no wanted the proposed changes yet nothing changed and it was pushed through. And no riven capacity increase when introducing new riven types? Will these little tokens be marked on the minimap and/or HUD? The financial things in the Index can be hard to see on the ground, and that's out in the open with no enemies nearby. And what about the real problem with Arbitration: the duration/time it takes until you get rewards? Can we revert that back to 5 waves / 5 minutes / 1 towers worth / 1 excavator? That's the change that will really get people playing the game mode. Perma-death just makes everyone go tanks and now you're doing something to address that, but the real crux is the mission length/time investment. So is it a flat 6% chance when the mission starts that you'll get the Wolf in the first 5 minutes OR does the 6% roll happen at certain intervals during the first 5 minutes (effectively increasing the % the closer you stay to 5 minutes)? And was this increase technically in the PoE remaster (because I've already seen an increase in the Wolf spawn since the latest Nightwave episode dropped in my targeted 5 minute mission runs)? EDIT: I'd also love to know if that 6% changes when you're playing in a full squad? Is it 6% per player? 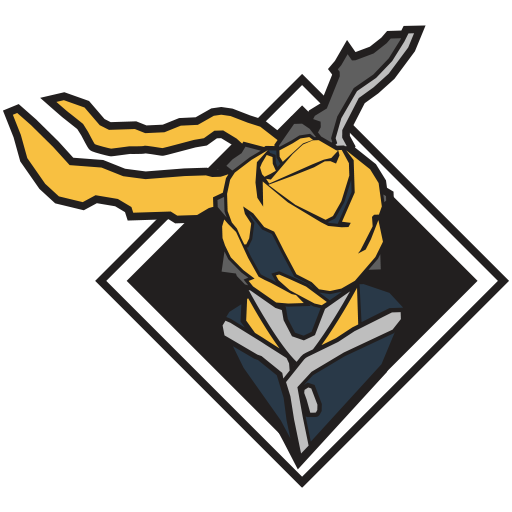 I'm mad about this too- as of 24.6.0 all of our Fortuna part 2 scans got nuked. We have to re-scan Stover / Horrasque / Sawgaw now. All scan progress for these 3 animals was nuked when the PoE remaster hit. I guess the moral of the story NOW is to not waste time scanning anything that doesn't have an entry in the Codex and/or is properly hooked up in the Codex as it could potentially be a waste of your time, just like Fortuna part 2 scans when PoE remaster released. I'm sitting on 140 arcane blueprints + I've already crafted full rank 3 sets of all Quills and all Hok arcanes (and some even twice (eg. Elevate)). (These 140 uncrafted ones were part of plans for making 2 of everything that I haven't finished.) To not convert them to full blown arcanes or at least provide a way to get the standing back is going to be very disappointing. I'm trying to be extremely diplomatic in my wording right now. The only way I'd accept blueprints being left as is is if I could turn them back in for the amount of standing I bought them for and it wouldn't count towards the daily cap, eg. 'undoing' the original purchase process. I hope you reconsider not having blueprints auto-convert to arcanes. We've already put in the time to grind the reputation - when the grind is harder than it's going to be post-mainline - and we've already spent the reputation to get the blueprint(s) so the least you could do is auto-convert blueprints to arcanes. 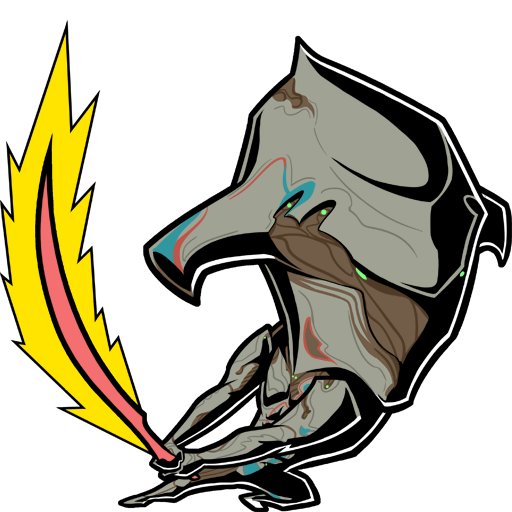 Pick Vazarin -> make sure proper focus nodes are activated -> Uranus -> Puck -> spawn in sharkwing, go to the surface, hop in operator and void dash through your Smeeta. The expected result is that your Smeeta should go invulnerable for the duration you've unlocked in the focus school. The actual result is that nothing happens. Vazarin's healing dash does work in maps like Hydron. It seems to be sharkwing related. When you go in sharkwing your pet goes invulnerable but its health/shield values are lowered. Upon popping out of sharkwing, your pet spawns in with the lowered health/shield values. 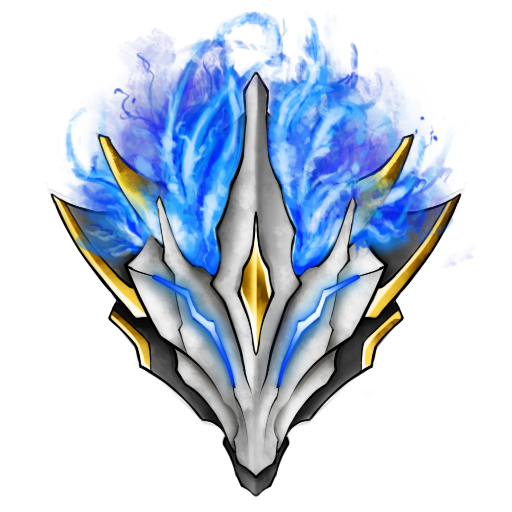 You can see this very clearly with Inaros and a max Link Health on a Smeeta: Uranus -> Puck -> jump in to sharkwing -> jump out of sharkwing -> your pet will appear to be severely low health and nowhere near full health/shield. EDIT: for clarification it's not the initial spawning in sharkwing that has this behavior, it's when you encounter a water section within a level and have to enter/exit sharkwing.